Parent volunteer Jayme Black is continuing his service of teaching our kids about gardening through our very own community garden. 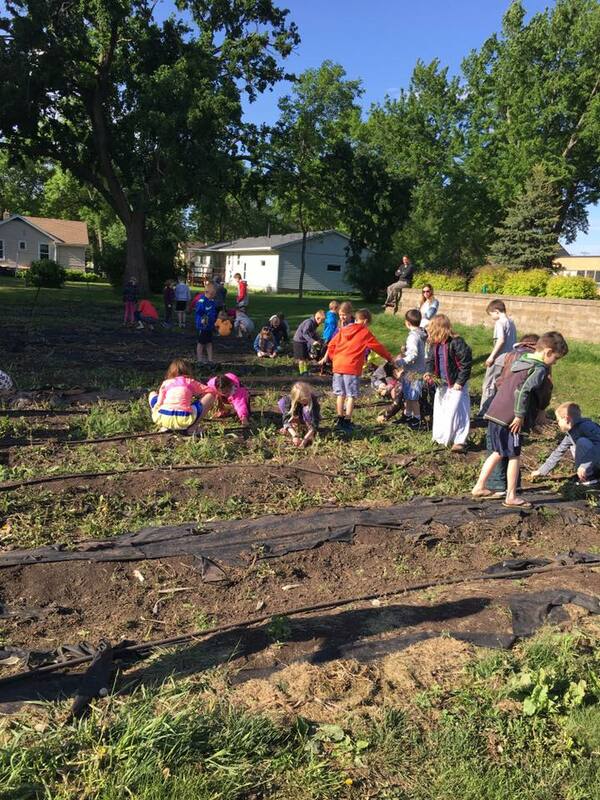 The kids love spending time working in the garden and it is an amazing learning opportunity for them too! Soon it will be spring and time to start planting our next crop!